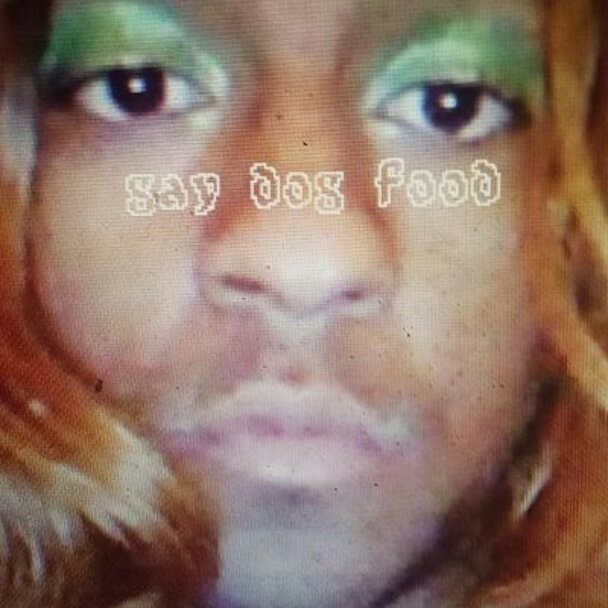 Mykki Blanco has announced the release of Gay Dog Food, a new project that’s out at the end of the month. It features collaborations with Kathleen Hanna, Cakes Da Killa, Katie Got Bandz, and more. “Moshin’ In The Front” is the first song we’ve heard from the release and it’s an oppressive, noisy number featuring a verse from Cities Aviv. It’s a further refinement of the ferocious art-punk rap that Blanco has been honing for the past few years. 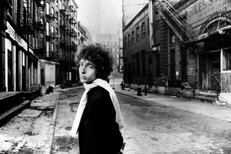 Listen below, plus check out a statement from Blanco and a tracklist for Gay Dog Food. I’ve grown, i’m a punk performer and I tour the world and I don’t worry about the labeling of my music anymore because for me it is about executing exciting content. (…) you can choose to call me a gay rapper, you can choose to not even call me a rapper if you want to, it doesn’t matter, i’m a punk, a creative punk and i’m going to continue to create and entertain without boundaries. Gay Dog Food is just the start of where I hope to go creatively and commercially, this moment now is really the beginning. Gay Dog Food is out 10/28 via UNO NYC. Blanco’s debut album, Michael, is due out next year.